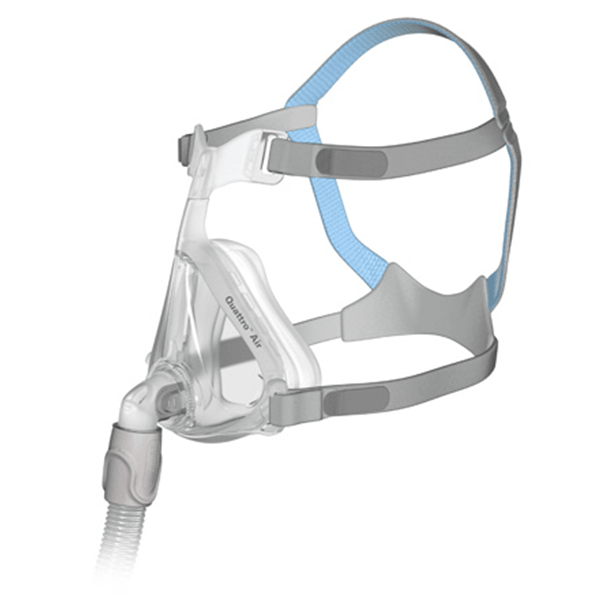 The ResMed AirSense™ 10 AutoSet™ CPAP with HumidAir™ and ClimateLineAir™ Tube combines the latest technology of the AutoSet™ algorithm with the built in comfort of the ClimateLineAir™ Heated Tube. This is an auto titrating CPAP machine which adjusts the pressure on a breath by breath basis to deliver the minimal pressure needed to maintain the airway. Ramp time – Ease into therapy with a period of lower pressure. Or select AutoRamp™ and the machine senses when sleep begins. Humidity Level – Set humidity between 1 (lowest) & 8 (highest), or turn it off. Mask Fit – Runs a seal integrity check showing green smiling face or red frowning face.